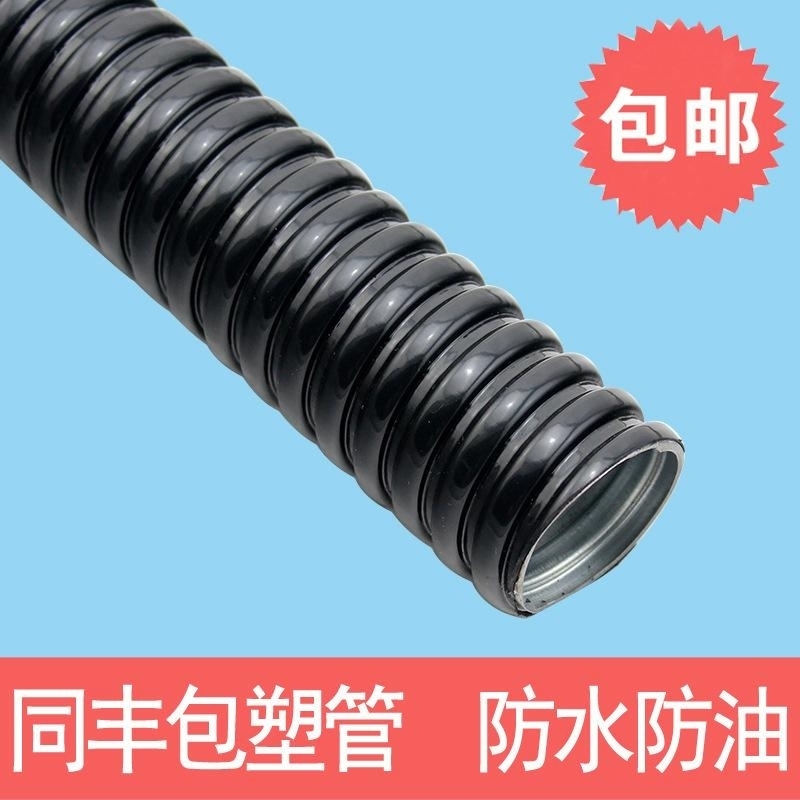 TongFeng have been specializing in manufacturing flexible hoses for household and industrial applications since 1989. Our hoses include flexible single-locked and double-locked stainless-steel, and custom specifications. Our production facilities are fully automated and we have complete quality assurance programs. We are ISO 9001 and NSF 61 certified. We have been constantly seeking new applications and conducting research and development for innovative flexible-hose products. 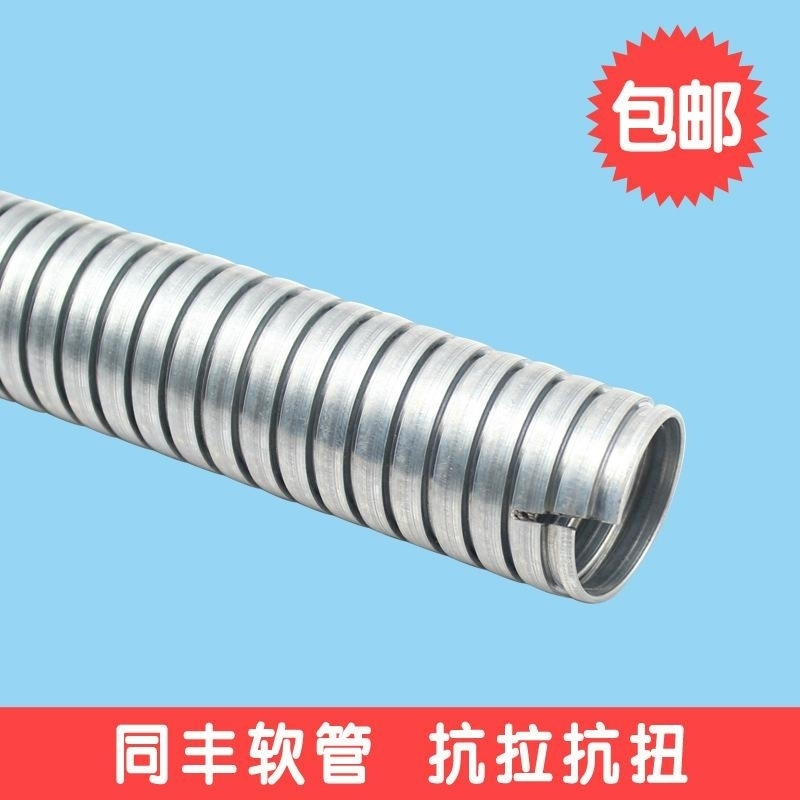 Currently we have two main product lines: household hoses, industrial conduits. 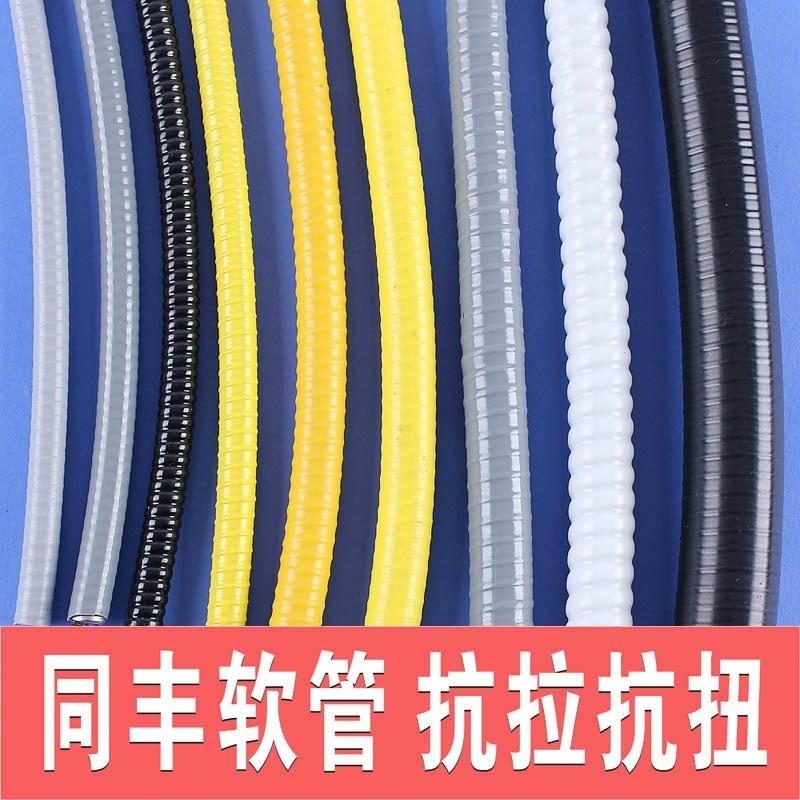 We also manufacture hoses that meet customers' requests. 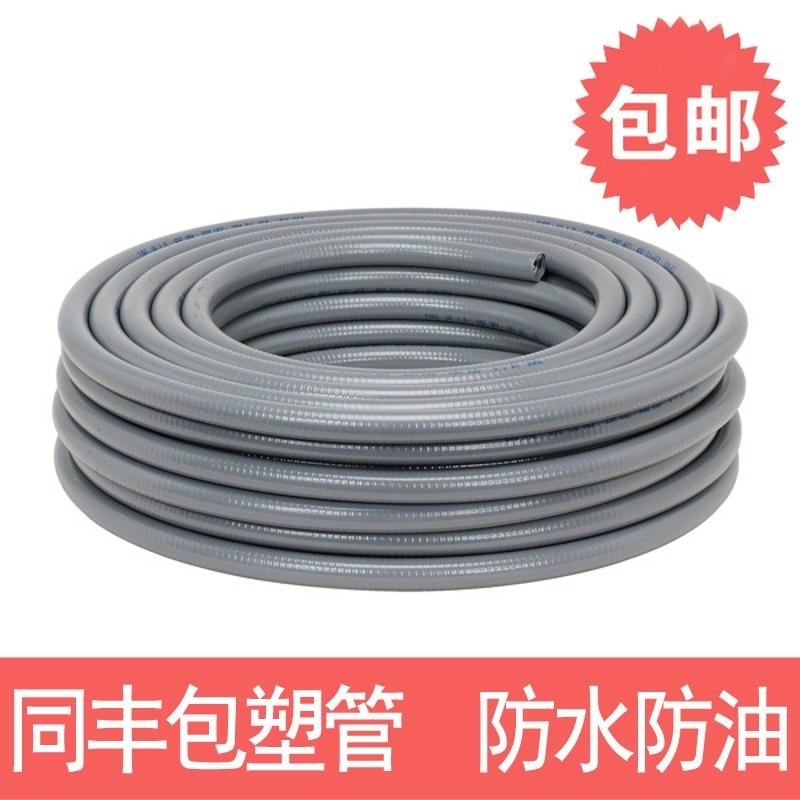 For household applications, we produce hoses for shower, kitchen, toilet, and faucet. For industrial applications, we produce flexible metal conduits, connectors and fittings, instrument tubes, and spiral pipes. 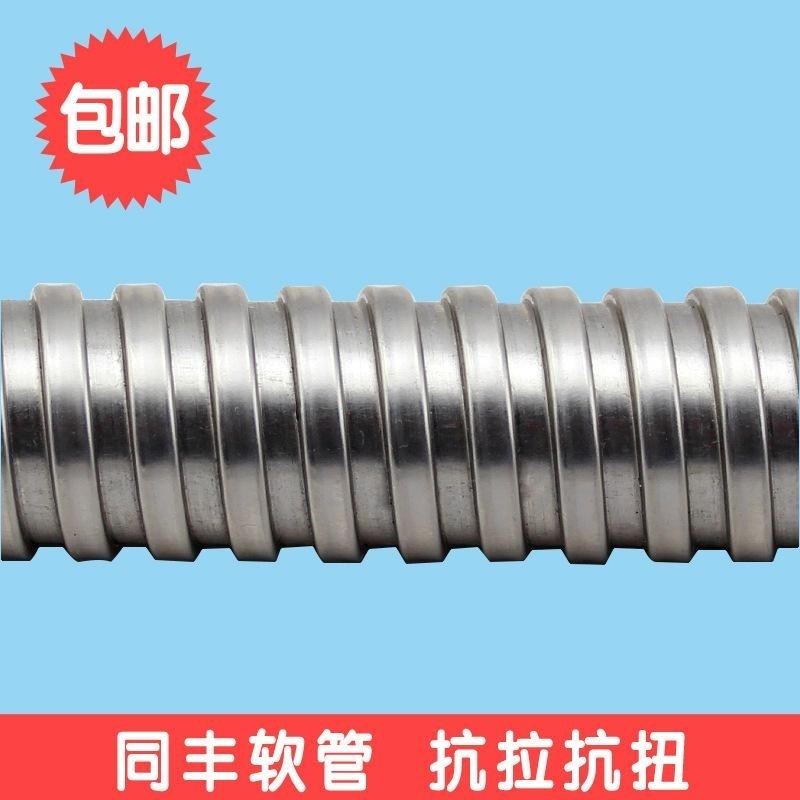 Industrial conduits :TongFeng is the leading manufacturer of Flexible metal conduit,Flexible electrical conduit ,Stainless steel Flexible conduit,TongFeng Products -- Your Professional Electrical Wiring Protection Solutions. As an industrial leader, the company offers flexible stainless steel conduits which is very flexible, corrosion resistant, EMI Shielding and most suitable for instrument wiring protections (Square-locked Tubes or Interlocked Tubes). We appreciate your business and hope our website is informative and efficient for you.